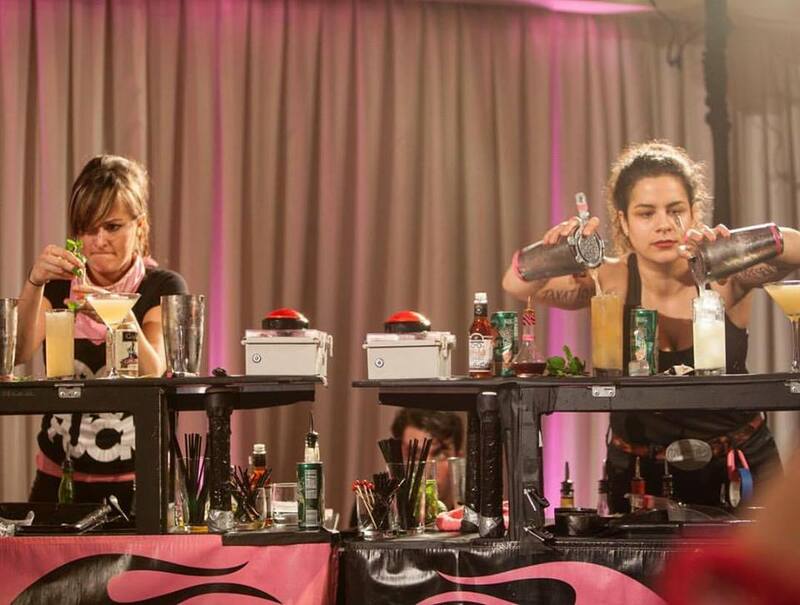 Cocktail Competitions are a great way to hone your bartending skills and add to your resume. Prizes range from travel, cash, bragging rights and more! Join the Bartender Journey team on Monday, November 6th for the annual Industry Kickball Tourney sponsored by William Grant & Sons (WGS), hosted by New York's own, Jen Marshall of Momentum, the brand agency for William Grant. Ticket sponsored by Whiskey with Me. ​This all day field trip to MCU Park (Home of the Coney Island Cyclones) will include the bus ride, kickball, corn hole, cocktails and food. Monies raised goes towards hurricane relief efforts in Puerto Rico and will be matched by WGS. Create a Cocktail featuring a William Grant & Sons brand. Take a beauty pic and post on YOUR Instagram account with #bartenderjourneycocktail by Thursday, November 2nd, midnight EST. We will reach out to the winner by November 1st to get your details to send you your ticket. Your cocktail will be featured as the Cocktail of the Week ​ for the next episode and promoted via social media. 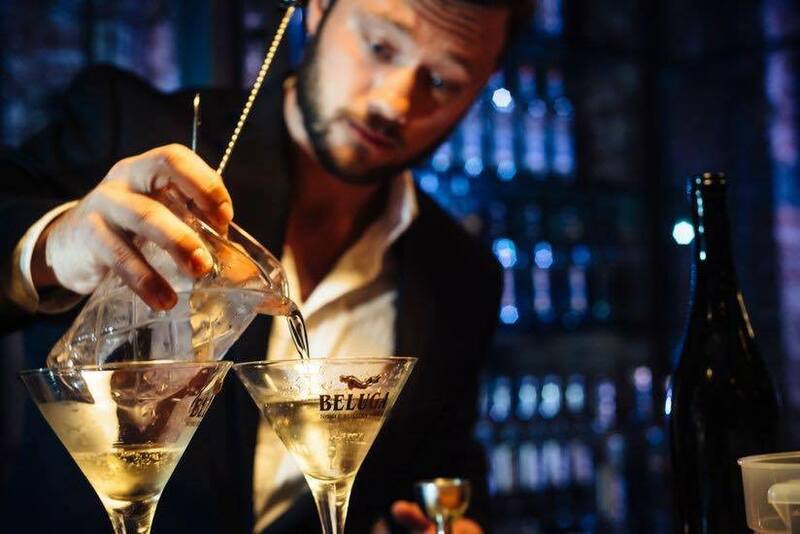 If you have a cocktail competition that you'd listed, please submit the information via our online form. On Bartender Journey ​Episode No. 141, we chatted with Nick Nistico about preparing and winning Cocktail Competitions. For the link to the episode and show notes, email us with "Episode 141 Request​" in the subject line. Our friends at the Mixology Talk Podcast also did an episode on this subject, along with an accompanying free pdf you can download. If you have a resource link you'd like featured, please Contact Us.